Have you ever ripped open a party invitation only to get very confused by the dress code? 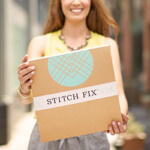 We, your Stitch Fix blog editors, will be the first to raise our hands. From “festive attire” to “California cocktail,” we’ve seen it all. Do we wear Santa socks? Ugly sweaters? Cocktail dresses? Or all of the above (we hope not!). 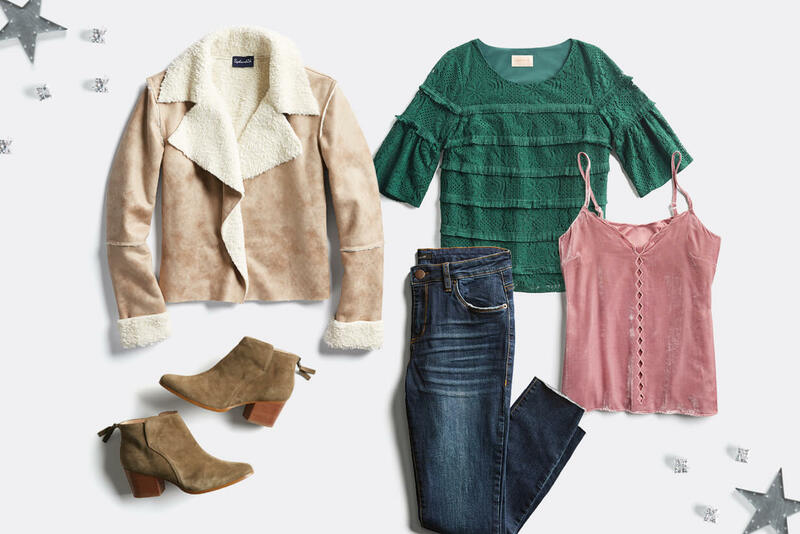 One thing’s for sure: we want to make decoding the holiday dress code easy—so keep reading for our take on what that invitation really means and what to wear. Festive attire means “cocktail attire” or “don’t show up in jeans and a sweatshirt, please,” more often than not. Knowing your audience is extra important here as this dress code is a direction from your host to let you know what kind of party they want to have. 1. First, what’s the hosts’ personality like? Once you’ve removed the invitation from its envelope (or opened it in your inbox!) ask yourself: is this a friend who loves to throw over-the-top dinner parties? Or, is this your old college roommate who hasn’t changed a bit? (Dust off your ugly sweater). 2. What does the invite say? How mysterious is the invite? Do the words seem like multiple (and maybe nonsensical) adjectives strung together or is it as clear cut as “wear black and white?” If the words casual, laid-back, dressed-down or cool appear on the invite, it’s safe to assume less formal attire will do the trick. If the words evening, finest, black-tie, or your best appear on the invite, we’d say it’s time to dress up. 3. Where’s the party at? Consider the venue. Is this year’s fête being thrown at a rented venue or is it an at-home soiree? If the venue’s on the grander side, your outfit should fit in with the location, location, location. 4. How close is it to the holidays? Does this year’s “holiday” party come at the beginning or the end of December? Keep close attention to the date and the kind of celebration your host wants to have. Now that you know what to expect, see our editors’ outfit ideas! 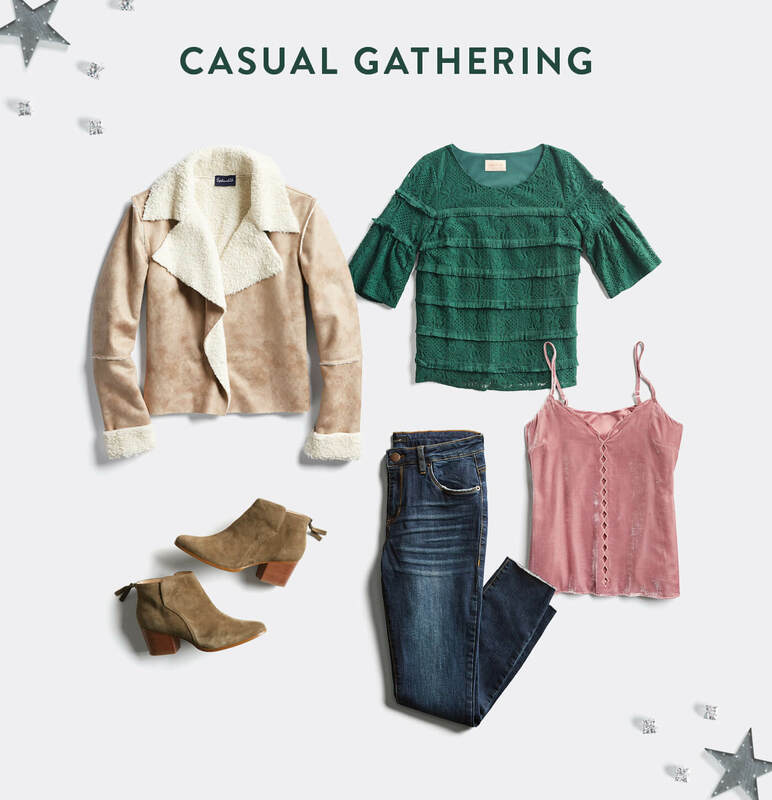 Keep it cute and casual while being merry with friends. A solid pair of jeans with some seasonal texture like velvet or faux fur is the perfect way to turn up the festive spirit! This is your time to shine. 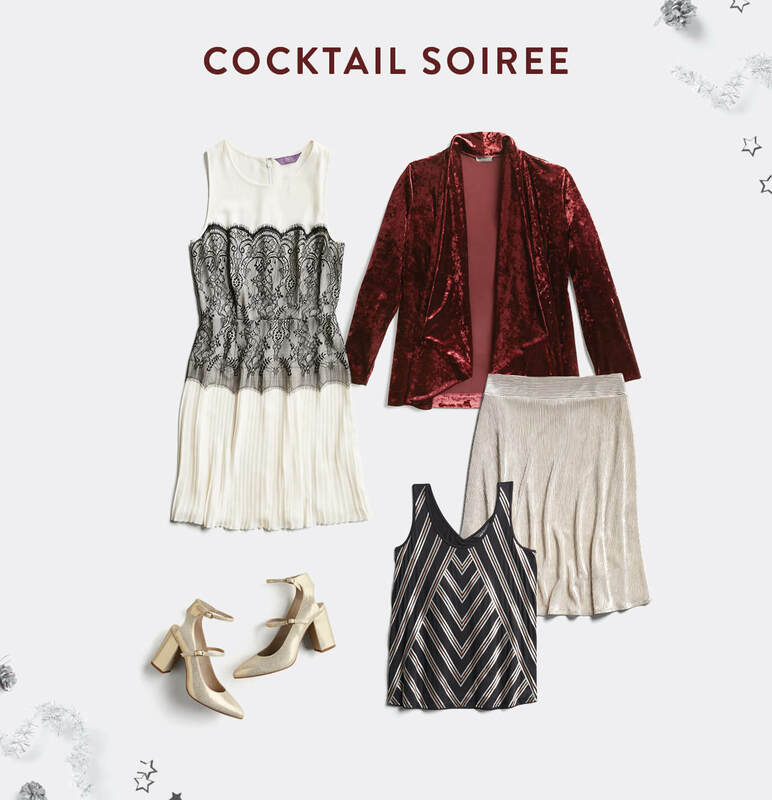 Black tie is a chance to go all out: sequins, sparkles & plush fabrics in rich holiday tones! Top it off with a pair of killer heels and the only thing rivaling your sparkle will be the bubbly. Ok, so office dress codes may still apply, but that’s no excuse for turning up the heat! Ditch your go-to trousers for a form fitting dress, your classic white-button-down for some forest green frills. If you’ve got meetings in the morning, a blazer is an easy way to stay professional. 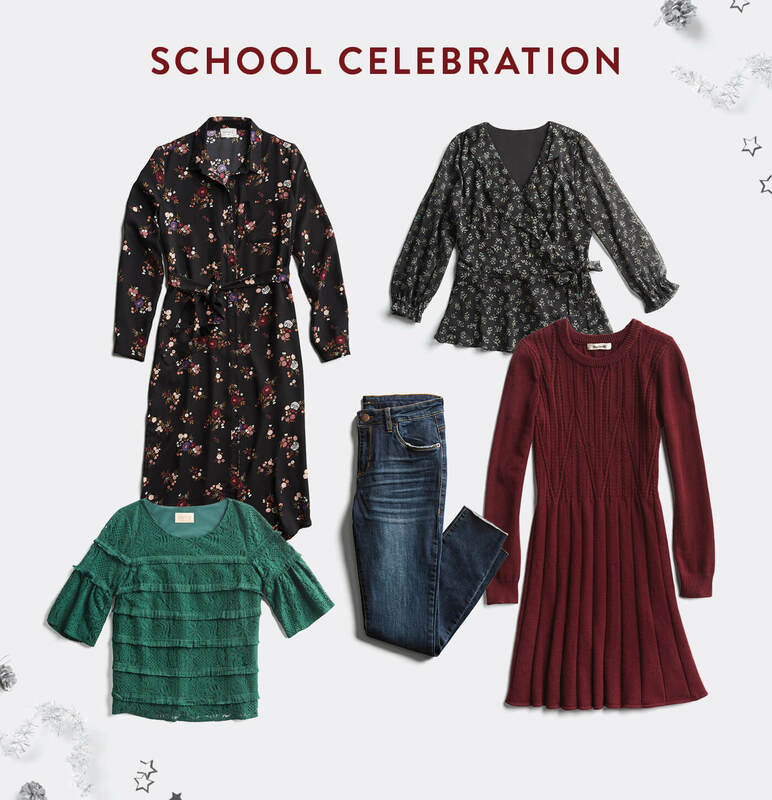 A party in the classroom is a great time to play with textures and colors. Delicate patterns in festive hues are a sure-fire way to create a cheerful and jovial vibe — perfect to set the mood for a cookie decorating activity! Always go for overdressed rather than underdressed. You can always shed (or add) a layer that will make your dressier ensemble a little less dressy. Our favorite no-fail outfit for almost every party? A little black dress! What are your thoughts on decoding a dress code? Tell us in the comments!